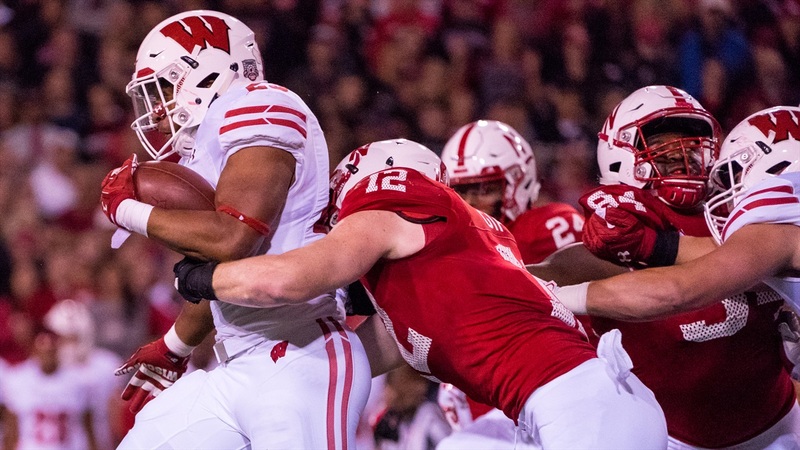 Two games on the Huskers' schedule always seem to have a little extra something associated with them, at least lately and certainly this season. Whenever Wisconsin shares a field with Nebraska, the stakes get raised. When Black Friday rolls around and Iowa is on the other sideline, the blood gets a little hotter.